Wayne Bryant Heating & Cooling is proud to serve the Town of Angier. 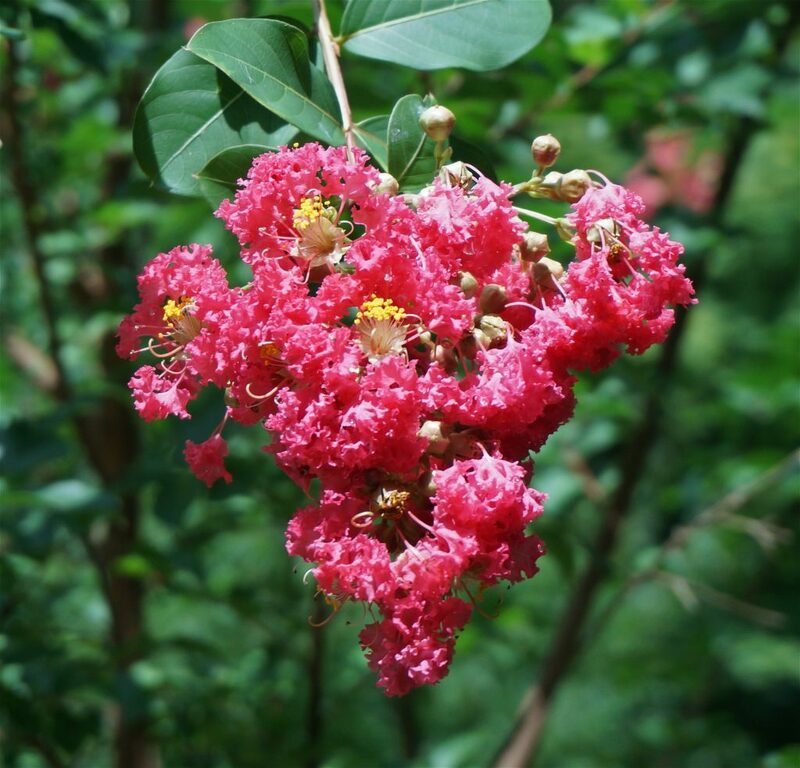 Known as the “Town of Crepe Myrtles” many North Carolinians know Angier for their annual Crepe Myrtle Festival, but this small town has much more to offer! Located primarily in Harnett County, but partially in Wake County, Angier has been experiencing significant growth since 1990. In addition to the Crepe Myrtle Festival, Angier also holds a Bike Fest every year that includes a bike show, live music, fundraisers, local vendors and much more! Angier is also home to the Williams Grove School, which was built in 1892 and put on the National Register of Historic Places in 1995 after being restored and turned into a museum in 1975. If you’re into history, there is also an Angier museum and a gourd museum in town.